Ceramic Review is filled with information, packed with practical advice it carries details of new and stimulating processes and techniques. 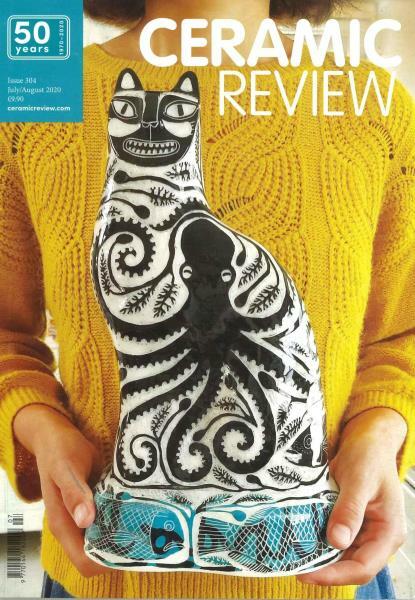 Buy a single copy or subscription to Ceramic Review magazine. A visual treat with excellent full colour illustrations of ceramics from the UK and abroad. An excellent source of reference Ceramic Review is the finest magazine in its class. Essential reading for anyone interested in applied arts. Glad to buy a magazine that is very interesting and also be kept for reference. A magazine that I am likely to read from cover to cover, and learn from at the same time.